Chisenhale Art Place is an arts education charity in East London. Occupying a former factory on Chisenhale Road, it is home to three distinct initiatives: two independent arts organisations; Chisenhale Dance Space and Chisenhale Gallery; and Chisenhale Studios which comprises 40 artist studios. 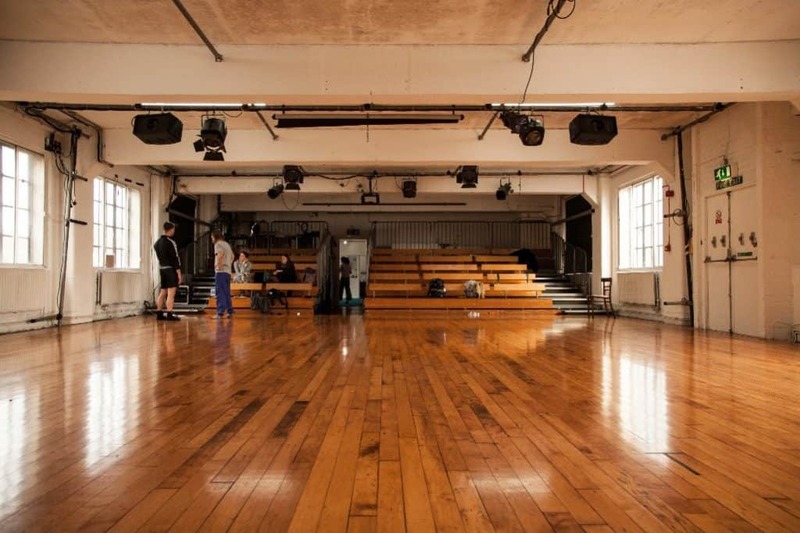 Chisenhale Dance Space is a member-led organisation supporting experimentation in dance and performance, and an affordable home for the dance community. Chisenhale Dance offers classes for children and adults, artist development and support programmes for professional dance artists, and a boundary-pushing performance programme both on-site and beyond. 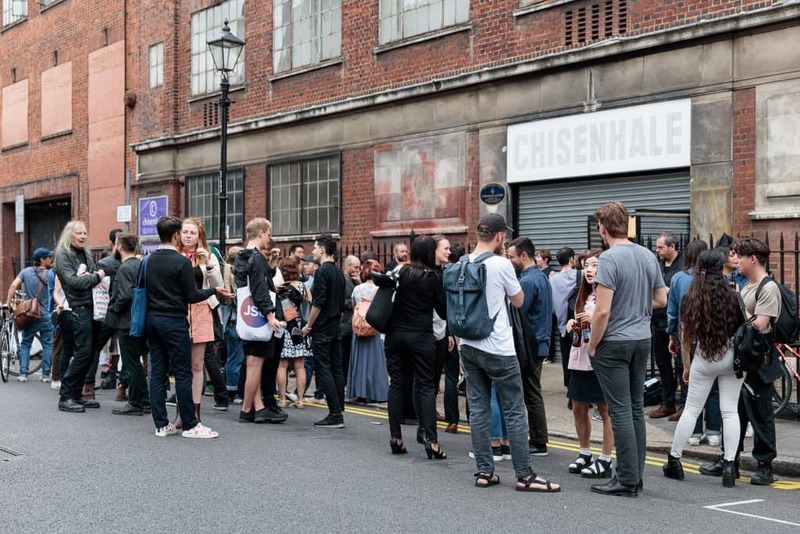 Chisenhale Gallery commissions and produces contemporary art, supporting international and UK-based artists to pursue new directions and make their most ambitious work to date. With a reputation for identifying new talent, the gallery is committed to engaging diverse audiences with a focus on young people. It operates as a production agency, exhibition hall, research centre and community resource. Chisenhale Studios offer secure affordable workspace to visual artists at all stages of their career. 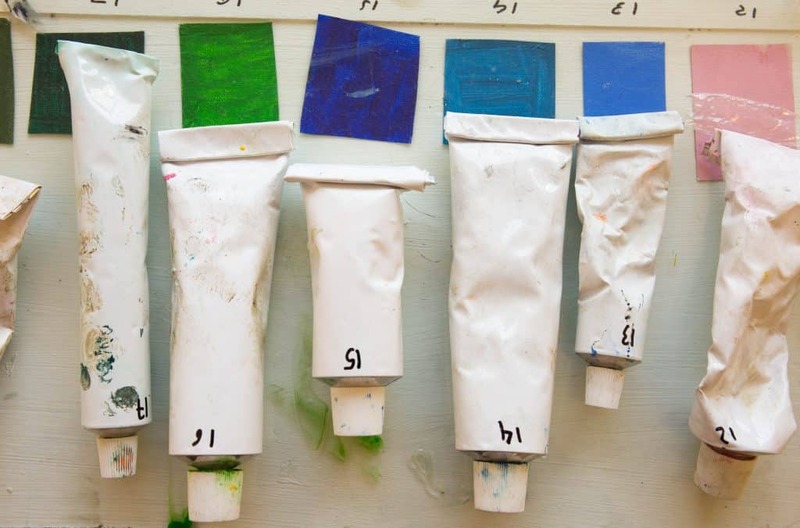 The work of the Studio artists reflects the diversity of contemporary art practice and promotes a wider public understanding of artistic processes through open sharing events, classes, studio visits and professional development programmes. The Studios are directly managed by Chisenhale Art Place.